Get the Funk Out! : David Robinson Simon, author of Meatonomics joined me today at 9am on KUCI 88.9fm! 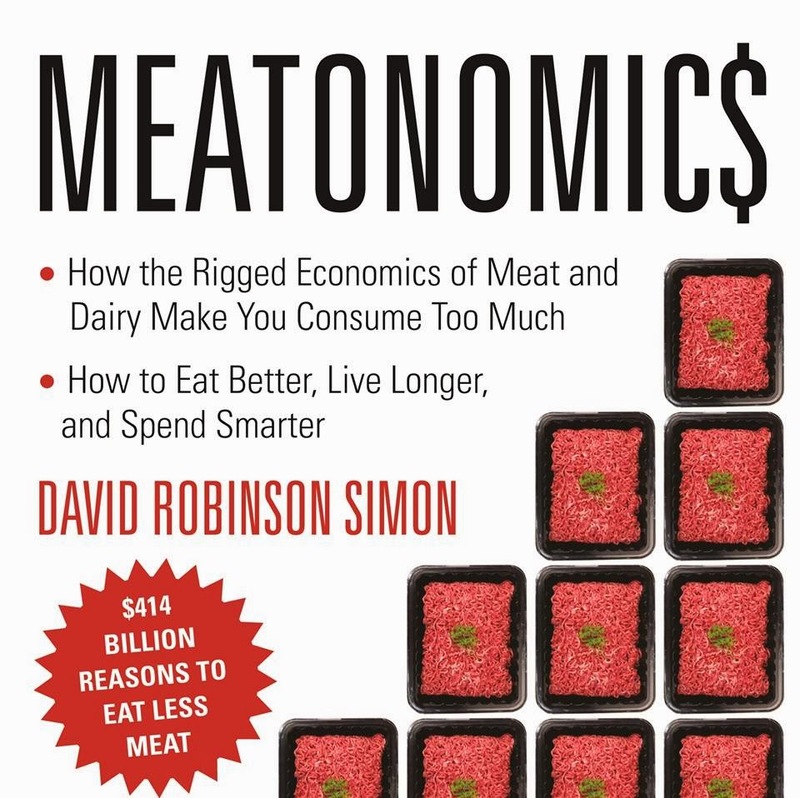 David Robinson Simon, author of Meatonomics joined me today at 9am on KUCI 88.9fm! If you missed our conversation, listen here. Dave Robinson Simon is a lawyer and advocate for sustainable consumption. He works as general counsel for a healthcare company and serves on the board of the APRL Fund, a non-profit dedicated to protecting animals. David received his B.A. from U.C. Berkeley and his J.D. from the University of Southern California. He is also the author of New Millennium Law Dictionary, a full-length legal dictionary. He lives in Southern California with his partner, artist Tania Marie, and their rabbit, tortoise, and two cats. Learn more about Dave Robinson Simon on: http://meatonomics.com/.